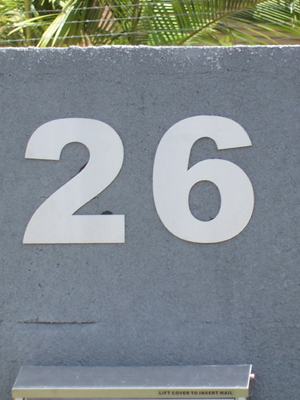 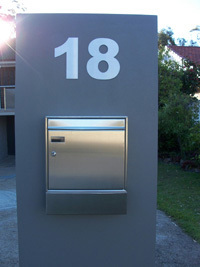 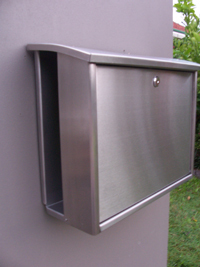 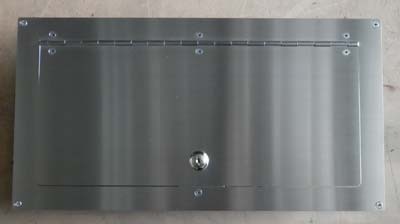 Stainless steel house numbers 200 mm high number 200mm  - $21.00 : Letter Box King, Best value letter boxes and lettering! 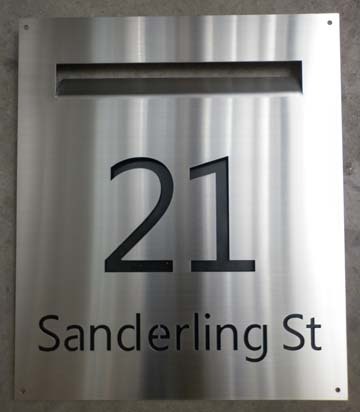 Stainless steel house numbers 200mm high made from 1.5mm 304 grade brushed finish stainless steel. 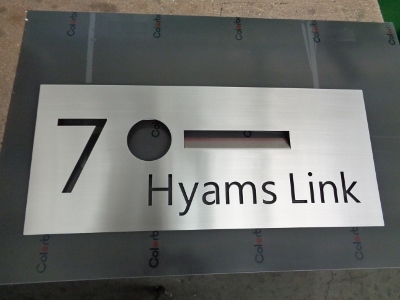 Big bold stainless steel numbers. 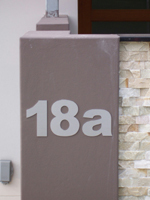 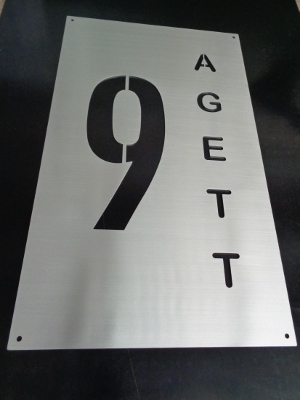 We can supply these stainless steel house numbers with holes for screw fixing or without holes for glue fixing. 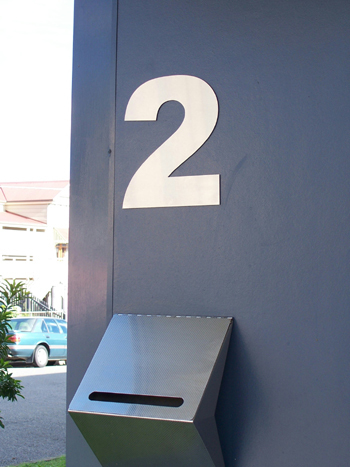 It's your choice, please let us know if you require holes.